Don’t forget to follow us on Instagram. 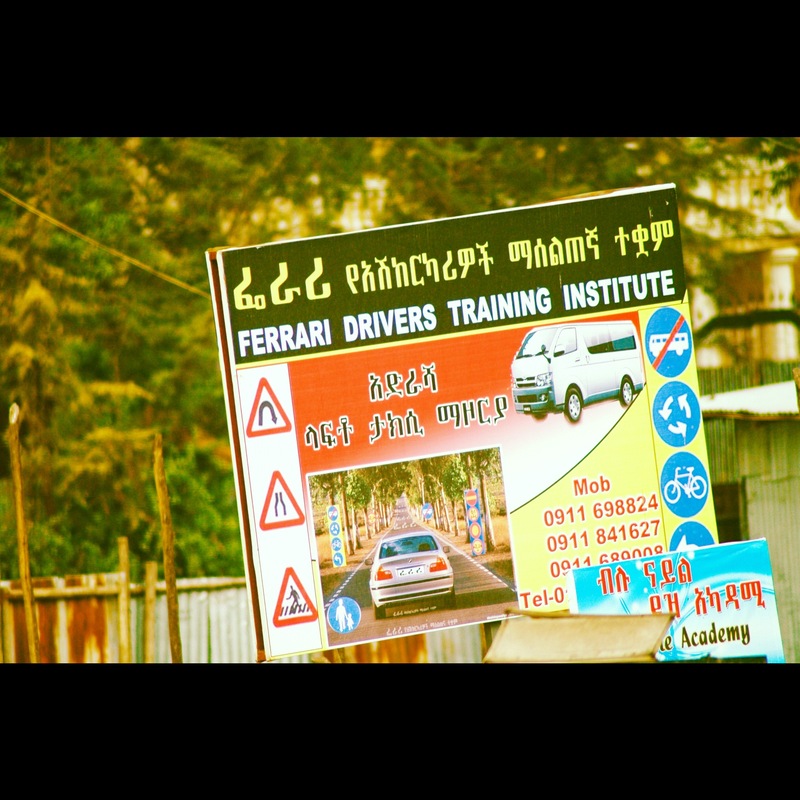 You can find us with the name ethiopianorphanrelief. 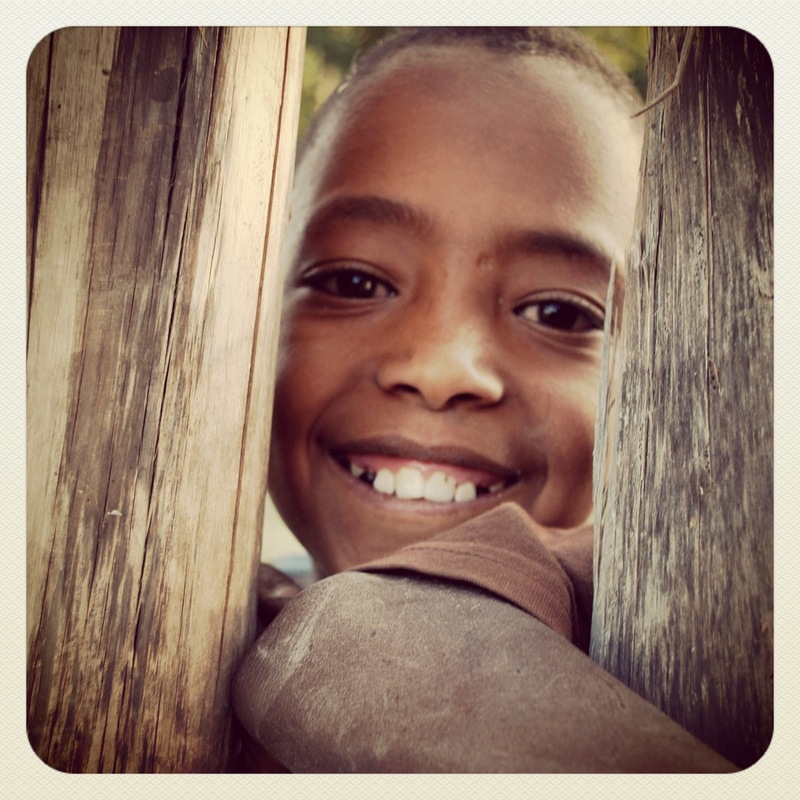 Today’s pic is from our recent trip to Ethiopia! We loved this sign on the road. Some of EOR’s very first projects were playgrounds. 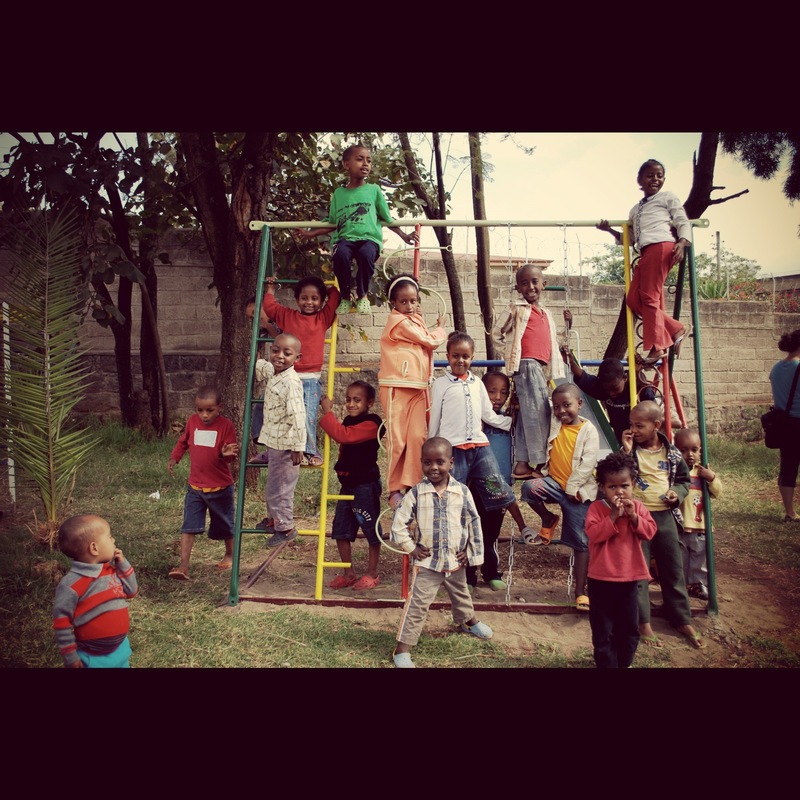 Our generous donors provided three different playgrounds in Ethiopia. Guess what? EOR has joined the Instagram world. Our goal is each Tuesday to share a photo of Ethiopia with you. Today’s photo is of a little guy from the village of Shanto, Ethiopia. During our trip there this past November we would see him every morning peeking in behind the fence with his bright smile!